Infallible Techie: How to differentiate or filter cases from Email To Case? 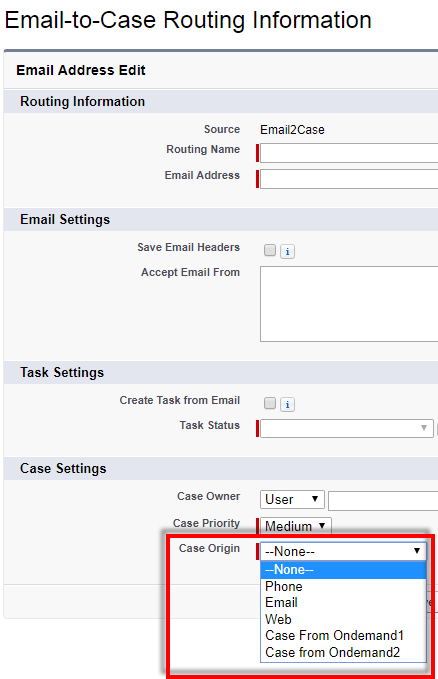 How to differentiate or filter cases from Email To Case? 1. Go to Case origin and add values. 2. 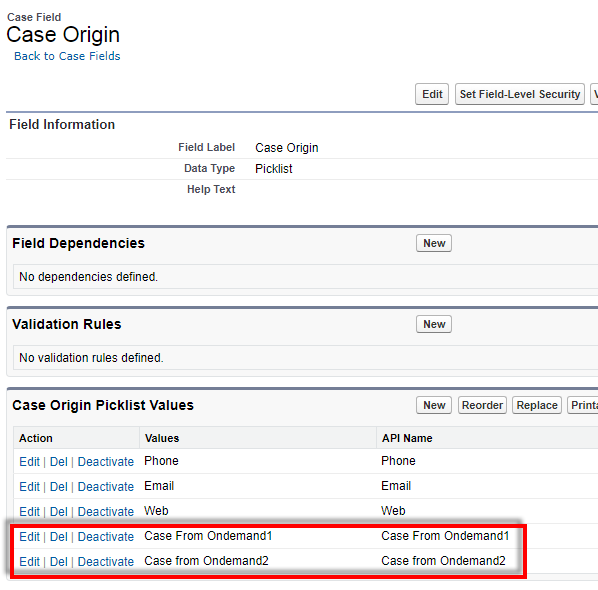 Select different case origin in each Email-to-Case settings to differentiate cases.